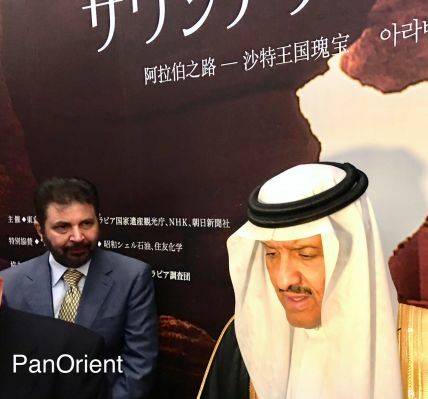 (Tokyo) Human footprints dating back 85,000 years have been found in the province of Tabuk in northwestern Saudi Arabia, Prince Sultan bin Salman, president of the Saudi Commission for Tourism and National Heritage (SCTH), said while visiting the “Roads of Arabia — Saudi Archaeological Masterpieces through the Ages” exhibition at the National Museum in Tokyo, Japan. Prince Sultan told a press conference at the museum that an international team of archaeologists, including Saudi experts, made this discovery. 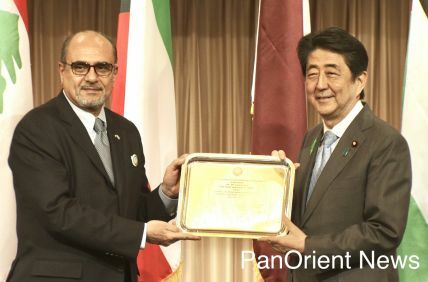 Prince Sultan also said that the antiquities sector in Kingdom of Saudi Arabia has been enjoying the support of King Salman bin Abdulaziz Al Saud since its establishment about 50 years ago, pointing out to its important achievements as Saudi Arabia has become one of the world leaders in the field of archaeological discoveries and scientific research.